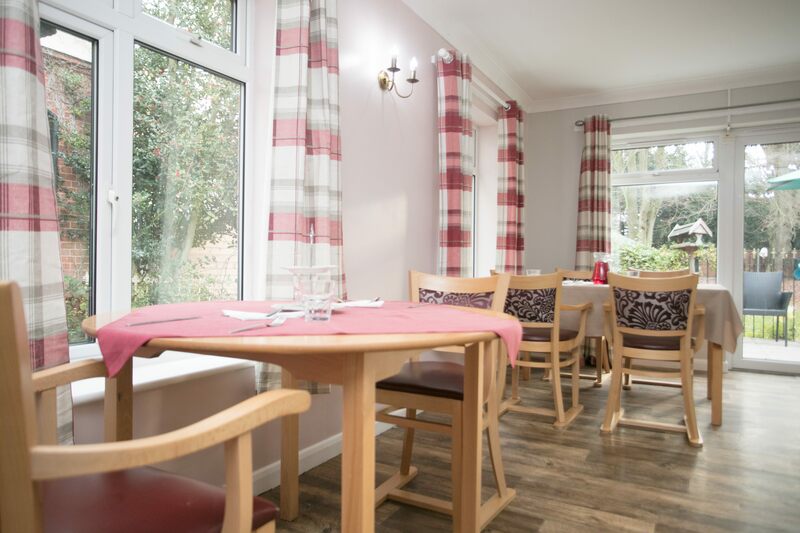 Ashley Care Group manage three, Norfolk based Care Homes providing 24 hour, around the clock, residential and dementia care. All three care homes are registered with the Care Quality Commission (CQC). Residents enjoy around the clock, quality care in homely, safe and supportive care homes positioned in quiet locations. Teams of dedicated and qualified care home professionals are focused on maintaining a ‘person focused’ quality of life for all residents, which they would not enjoy otherwise.